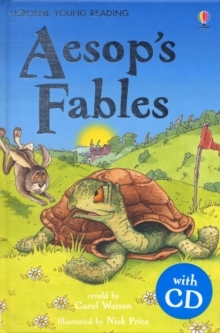 A collection of eight of Aesop's best-loved fables retold for children growing in reading confidence. 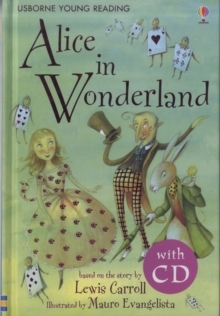 Sly foxes, thirsty storks and greedy dogs all feature in these fun stories, each with its own moral at the end. 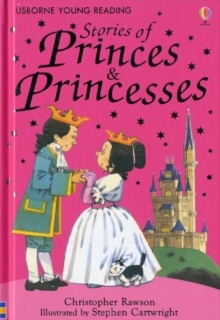 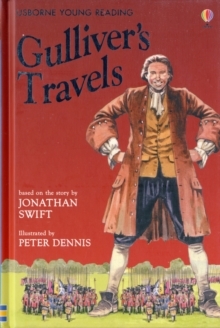 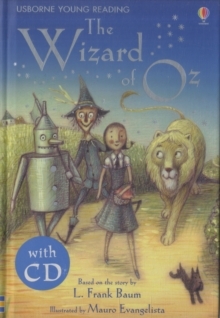 The audio CD includes a dramatic listen-along recording with music and sound effects, followed by a read-along version with prompts for page turns.